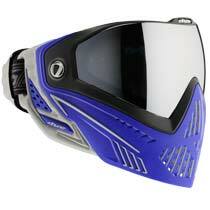 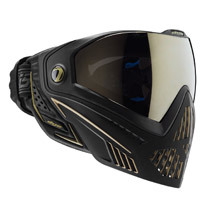 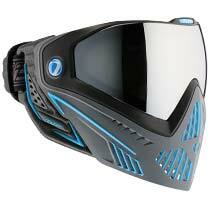 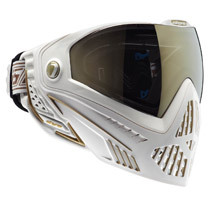 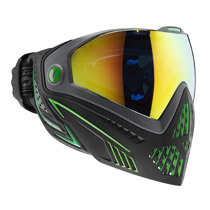 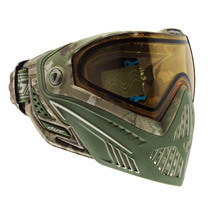 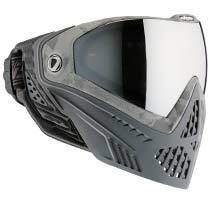 The Dye i5 Paintball mask has groundbreaking features like the GSR pro-strap and e.VOKE communication system make the i5 the most advanced goggle system in the industry today.The Dye i5 are a ultralite mask, offering more protection, more venting, better comfort, better sound processing and better safety, all combined for complete unmatched performance. 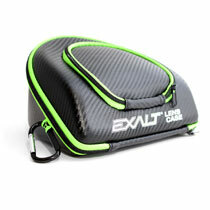 The new soft touch multi-layer foam works in tandem with the all new GSR Pro-Strap, to give you the most secure and most comfortable fit ever offered in a paintball goggle system. 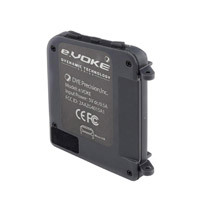 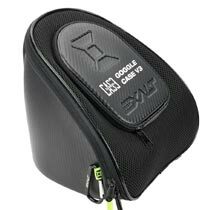 A first for the paintball industry: upgrade with the new technology e.VOKE unit and your i5 & M2 are in instant communication, feeding you vital game time information wirelessly.